Dedicated to supporting the paratriathlon community through the provision of resources, solutions & opportunities for athletes with physical disabilities. 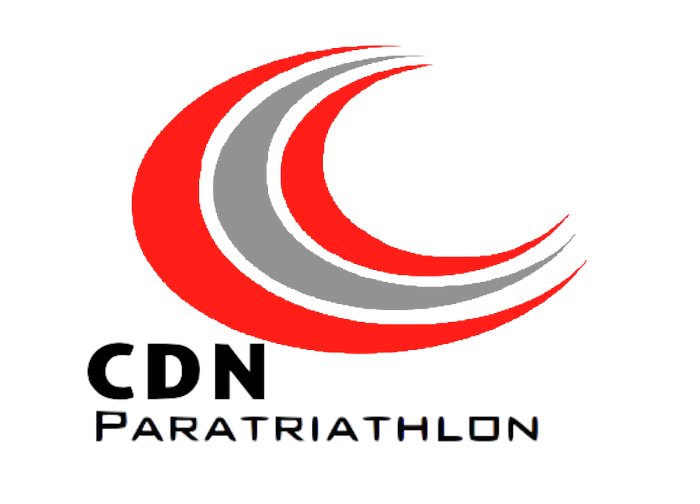 CDN Paratri is proud to announce our first paratriathlon camp. It will be held in Muskoka, Ontario from September 13 to 16, 2013. This four day camp has been designed for paratriathletes in all categories and levels, who are the age of 18 and over and want to learn more about the sport and continue to develop within it. Being held at the beautiful CNIB Lake Joseph Centre, a fully accessible camp in the heart of Muskoka; Lake Joe is the premier facility in Canada for paratriathlete training. The lake front camp is equipped with fully accessible cabins and grounds, a dining hall for on-site meals and recreation areas for evening relaxation or entertainment. Some of Canada’s top Coaches will host hands on training sessions ranging from introduction to open water swimming, to techniques to improve your swim speed, as well as bike and run clinics. Advocates and experts in the field of paratriathlon will lead workshops on what para-athletes need to know to stay healthy on and off the race course, and tips on how to get involved in your local triathlon community. For those looking to become involved in the paratriathlon community in other ways, there are opportunities to volunteer and learn about becoming a guide for athletes who are blind or partially sighted, or a handler for athletes with mobility impairments. This is an opportunity not to be missed and we invite you to join us! Athlete fees of $100 includes shared accommodation in a double occupancy room, meals from Friday night to Monday lunch, and registration in all workshops and training sessions. Spots are limited to 30 paratriathletes and 30 guides, handlers and volunteers. Previous experience is not necessary in order to apply, but basic swimming skills are mandatory. Applications are being accepted now. Come tri it! Founded in 2013, CDN Paratriathlon was born out of the desire to see more Canadians with disabilities be able to experience the empowerment that comes from crossing a finish line. From that simple idea, a more important mission was created to ensure people with physical disabilities are provided with resources, support and opportunities to set and achieve their own goals in sport and in life. 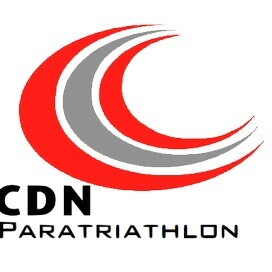 Headquartered in Ottawa, CDN Paratri is dedicated to supporting the paratriathlon community through the provision of resources, solutions and opportunities for athletes with physical disabilities to participate in the sport of triathlon. We are committed to building a respectful and supportive environment within the triathlon and paratriathlon community for all athletes.